We’ve seen a couple of renders of leaked Galaxy S8 cases this week that give us a glimpse of what the next flagship might look like. They are also contradictory in their approach as one suggests there will be a 3.5mm headphone jack and the other ditches it. It can be hard to imagine what the actual device might look like just by looking at the cases so this render that we’ve received from a loyal reader gives us an idea of what the Galaxy S8 might look like if these leaked cases are true. 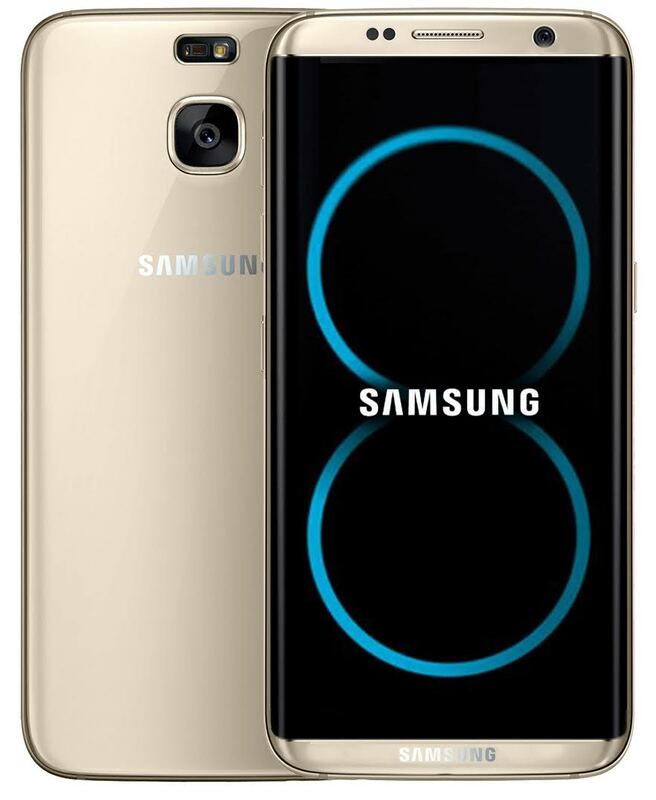 Based on the Galaxy S7, this render features all of the design tweaks that we’ve tried to figure out from the leaked cases, including but not limited to the repositioned heart rate sensor and the thinner chin which bears Samsung’s logo. It goes without saying that it’s far from confirmed right now whether or not this is what Samsung’s next flagship smartphone is going to look like but the leaked cases we’ve seen so far want us to believe that this is what we’ll get for our money. Love it or hate it? Let us know your thoughts about it in the comments below. Looks very nice, but no home button! We need the home button! Dudes, of course its fake. Don’t you guys read the article??? @ADNAN_F says its actually the S7 Edge that was tweaked to look like the S8. What’s wrong with you?? It’s a “render”. Don’t people read? The image of the front shows a power-button on the right side (like S7 and older models) but 3 buttons on the left side aswell (volume buttons and new position of power-button like in some leaks). The image of the back shows no button on the right side. In addition, the flash and heartratesensor on the very top of the device make no sense because its super hard to reach with your finger and would also be permanently covered when shooting photos in landscape mode. It’s clearly mentioned in the post that this is a render that one of our readers created based on the leaked cases. Nobody is claiming that what you see here is what you might end up getting. Love, but all the buttons on the right side.. I would love to see Dual Lens in it and a fingerprint at rear mount where Samsung is written.